Cream and pink shaded satin party wear saree designed with embroidered, lace border work, resham work and zari work . Available with brocade blouse fabric. 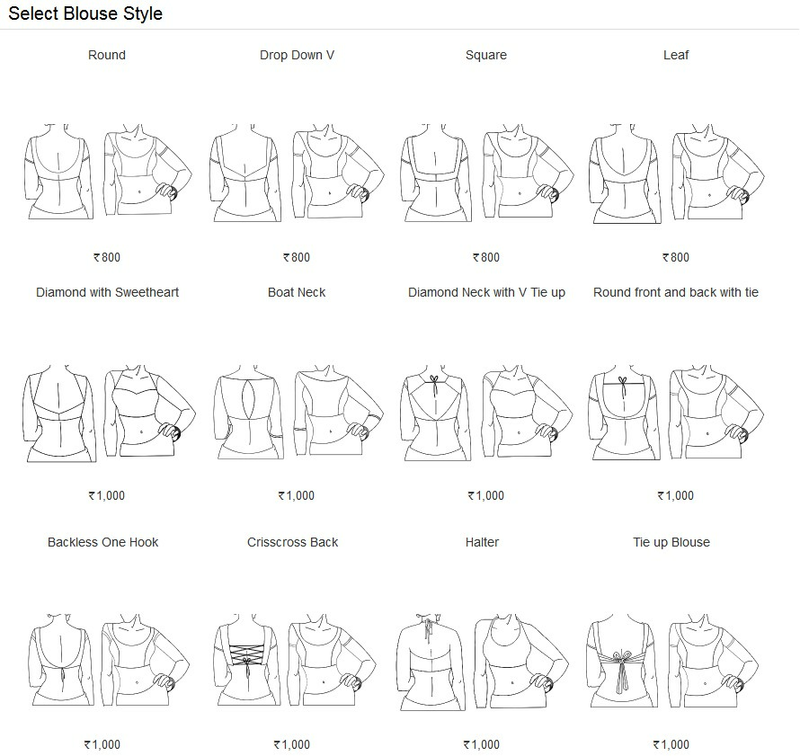 Blouse shown in the image is just for photography purpose. Its a pretty Satin saree for wear on Festival and Party. Satin Fabric and Cream, Hot Pink color embroidery and Lace used to make this stylish Saree.